Daniel grew up in the foothills of the Ozark Mountains close to a small town called Siloam Springs, Arkansas. He attended the University of Arkanas and earned a B.S. in Animal Science. Daniel prepared for the ministry at Southeastern Baptist Theological Seminary in Wake Forest, NC where he earned an MDiv with languages and a PhD in Theology. Daniel was a Pastor for several years in North Carolina before God called him to Grace. Daniel is married to Virginia, a career nurse, and they together have three beautiful daughters. Joe grew up in Anna, IL as the youngest of 4 siblings. He has been passionate about music since childhood. Although he grew up in church, his love for the Lord was not fully realized until adulthood. Prior to becoming Worship Leader in June of 2016, Joe was an integral part of the praise team for many years. He has been sharing about the Lord through his original songs at special events, coffee houses and churches for several years. Leading worship allows him to combine his love of the Lord with his love for music to serve God and the church with his unique talents. Joe lives in Granite City with his wife Jenny and their sons. Robert, a Granite City native, has been the Ministry Assistant at Grace since May 2017. He is the friendly voice you hear when you call the church office. He is responsible for producing the weekly bulletins and the monthly newsletter - The Voice. He enjoys assisting and getting to know the members of Grace. 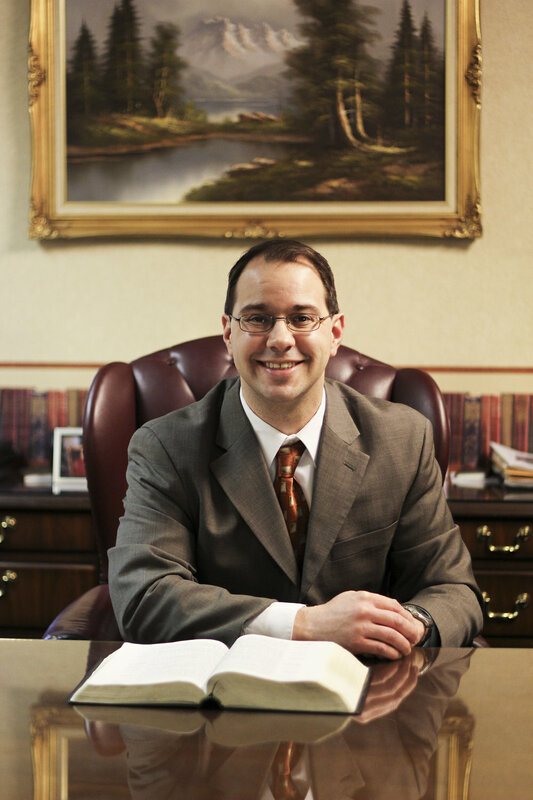 Robert, who has a degree in Paralegal Studies, has a variety of work experiences from law enforcement to various ministry positions in Illinois and Washington. He has briefly hosted a weekly radio broadcast, and worked as a cameraman and assistant producer of a weekly local ministry television broadcast. He has been married to Spring (Boone) Hull since 1990. They have 2 children and 2 granddaughters. His interests include visiting museums, reading, antiquing, and collecting various items.